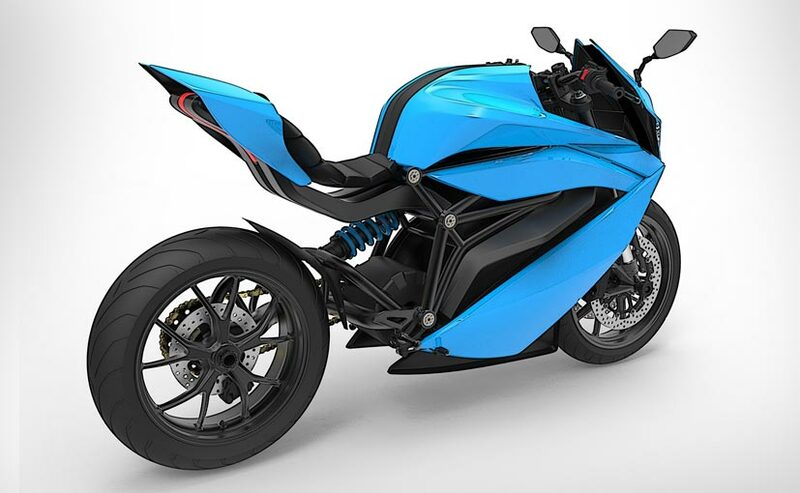 Currently, the design of Model 1 is almost complete and the company is developing the mechanical design of the bike in different software. We put a few questions to Emflux Motors CEO Varun Mittal, on the current state of product development as well as future product strategy. What is the current state of product development? The aesthetic design of our Model 1 is almost finished (some changes and detailing needed). Based on the design, we are developing the mechanical components and testing them in different software. We plan to complete the first prototype by June-end. We also made a basic hard tail motorcycle to test our electronics / electrical sub-systems. On the electronics front, we have tested the version 3 of motor controller, version 2 of battery management system and battery packs and they are working fine. We are testing the version 2 of the charger circuit and version 1 of EVSE (Electric Vehicle Supply/Service Equipment) and will have initial test results in two weeks. We will have just one variant for the Model 1 with all the standard components and specifications but with some customization options like colours, seat material etc. What are the challenges of making an electric motorcycle? The drivetrain technology we are developing is really hard and it's difficult to find people with experience in this domain. Our team is working hard on making it work for the past eight months and still we are struggling in making some circuits work. For electrical components we struggled a lot - initially buying them from the local market because of availability. Nowadays we buy all our components from reputed brands like www.mouser.com or www.digikey.com and the quality is really good. For PCBs, we tried four different vendors and selected pcbpower.com for all our PCB needs. In terms of mechanical components we are still facing lot of problems because of material quality especially between different lots. We can't even rely on the test reports we receive along with the material so we will have to get all the new batches of material tested especially for gears and chassis. Also it is difficult to get suppliers to work with us as we are a start-up and planning on producing just 200 units of the first model. Building a sportbike means making a bike with good performance and handling. What goes into making your product a true sportbike? Sportbikes gets a major part of their chassis stiffness from the load bearing engine. In our case the challenge is to design a chassis stiff enough but still lightweight even without the integral load bearing component. We plan to make four prototypes even before the Delhi Auto Expo and 10 prototypes before our first delivery. We will embed all these prototypes with sensors like gyros, accelerometers, thermal imaging cameras, strain gauges etc. This is over and above the different sensors embedded into the production motorcycle (motor and controller temperature and speed sensors, current and voltage sensors, battery temperature sensors, 6 axis inertial sensor, tyre speed sensors etc). We haven't named the first model yet. We will announce the name at the time of launch. 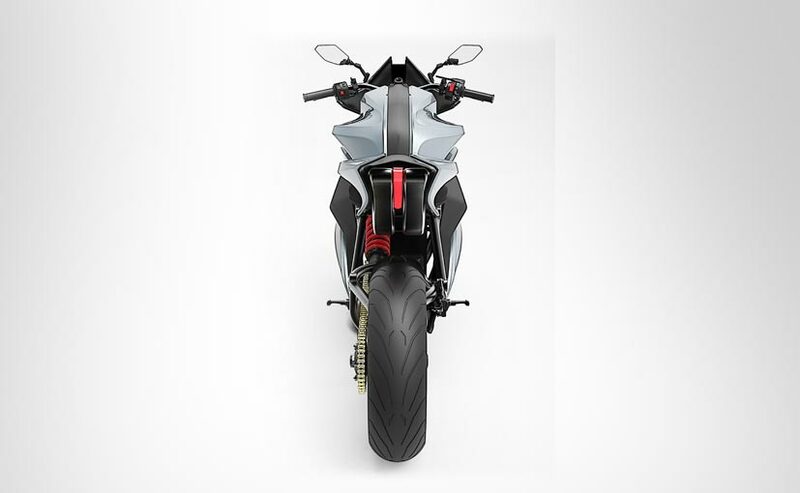 We have plans for Model 2 which will have similar specifications as Model 1 but will be a naked sports motorcycle (with two variants - 150Km range and 220Km range). There is a Model 3 in the pipeline which will be a power cruiser with better specifications than Model 1 in terms of power and range.